Stuck for stocks to buy this Christmas? Look no further. The following five stocks are all looking pretty compelling right now. I’ll explain. First, they all have a ‘Strong Buy’ analyst consensus rating, based on the last three months. Second, they all sport juicy upside potential. That’s good news for the coming months. Plus a couple of these stocks also tick the dividend box. I selected these stocks using TipRanks‘ market data. This is a site that tracks all the latest analyst ratings making it easy to see what top analysts are recommending right now. But it’s better to buy sooner rather than later. That way you can make the most of a potential Santa Claus rally. John Stoltzfus, Oppenheimer’s chief investment strategist, has just told CNBC that Wall Street could get 7% out of an end-of-year rally. “There’s a lot of stuff happening, and the market’s not recognizing it,” he argued. Wages are up, fundamentals are strong, and a possible trade truce is the icing on the cake. 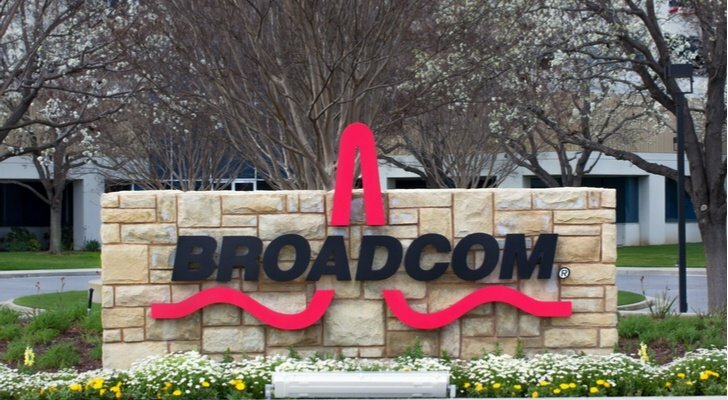 I would recommend taking a closer look at Broadcom (NASDAQ:AVGO) right now. Top B. Riley FBR analyst Craig Ellis (Track Record & Ratings) has just upgraded the semiconductor stock to Buy. He also ramped up his price target to $300 from $250 — indicating upside potential of 35%. A key reason: the closure of the massive $18.9 billion CA Technologies acquisition. At first glance this came across as a strange deal (or even the ‘weirdest acquisition ever’). CA provides enterprise software and services, while Broadcom develops and supplies semiconductor and infrastructure software solutions. However, as AVGO CEO Hock Tan explains “we believe we can bring our portfolio directly to these same large enterprises that are buying CA software. These large end users invest tens of billions dollars on IT infrastructure every year.” And it’s worth nothing that Broadcom has met or exceeded expectations for each of its acquisitions. Bear in mind this is an analyst with a stellar stock picking track record. Out of over 5,000 analysts Craig Ellis comes in at #36 with an average return per rating of 21%! financially attractive business models in semiconductors” comments Oppenheimer’s Rick Schafer. Interested in AVGO stock? Get a free AVGO Stock Research Report. On November 1, cannabis pharma stock GW Pharmaceuticals (NASDAQ:GWPH) launched Epidiolex in the U.S. The drug is already receiving demand from from both major centers of excellence and local clinics that specialize in epilepsy. This is the first FDA-approved drug that contains a purified drug substance derived from marijuana. It is also the first FDA approval of a drug for the treatment of patients with Dravet syndrome — a rare and severe form of epilepsy. “We remain very bullish on GWPH shares and foresee 57% upside potential from the stock’s current trading level” writes Cantor Fitzgerald’s Elemer Piros (Track Record & Ratings). What’s more “there is significant upside to our valuation, given additional opportunities embedded in the platform and in additional markets, which aren’t included in our calculation.” As a result, Piros reiterated his Buy rating on December 3 with a $193 price target. 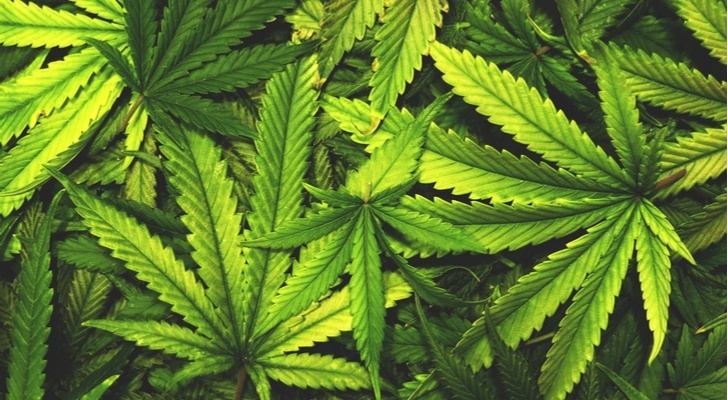 Near-term emphasis should be a focus on Epidiolex sales, says the analyst, which he expects to take off in 1Q19, following the holiday season. And by spring (1Q19), the EMA is expected to make an approval decision on Epidiolex, with GW already beginning marketing efforts in five major EU markets. Encouragingly, GWPH records 100% Street support. This is with 7 buy ratings in the last three months. Meanwhile the average price target of $193 indicates juicy upside of nearly 60% from current levels. Get the GWPH Stock Research Report. 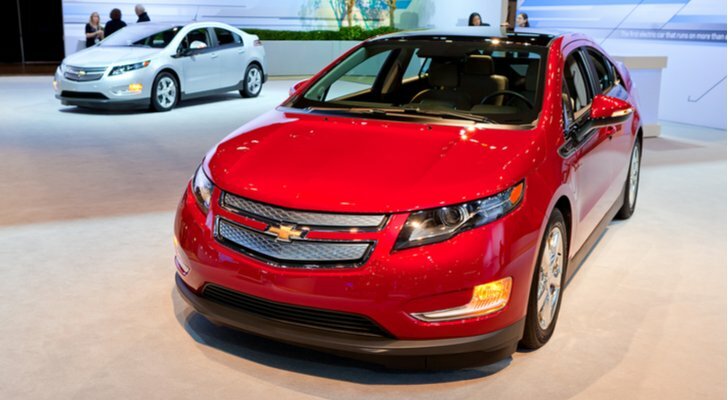 It’s all change at General Motors Company (NYSE:GM). The company has just revealed significant restructuring plans. This will involve the closure of three North American manufacturing plants, and an end to production of several money-losing passenger cars. These changes should bring an extra $6 billion in free cash annually by the end of 2020. According to Morgan Stanley analyst Adam Jonas (Track Record & Ratings), this was a savvy “proactive” move that will enable GM to reduce unprofitable auto capacity. Meanwhile UBS’ Colin Langan strikes a similar tone. He has a bullish $53 price target on the stock — 51% upside potential. All six best-performing analysts covering GM rate the stock a buy. Their average price target suggests shares can surge more than 30% from current levels. Get the GM Stock Research Report. Irish biotech Amarin Corporation (NASDAQ:AMRN) has put on an exceptional show this year. Shares in the company exploded by a mind-blowing 400% back in September. The move came following strong results of a cardiovascular outcomes study of Vascepa, its omega-3 fatty acid drug derived from fish oil. The drug is clinically proven to lower very high triglyceride,s without raising bad cholesterol. However if you’re looking for stocks to buy, it’s not too late to invest. The Street still sees substantial upside potential ahead. 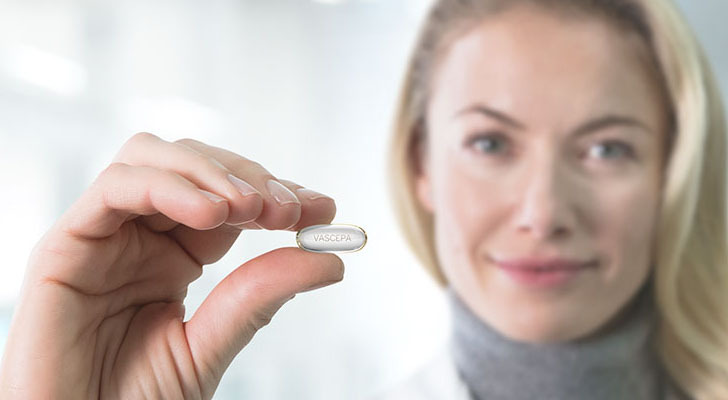 “We continue to think that the peak sales opportunity for Vascepa, post positive REDUCE-IT results, is still underappreciated. Therefore, it is a good time to take another look at AMRN’s stock ahead of some potentially positive catalysts, which could drive the shares higher” writes Cantor Fitzgerald’s Lousie Chen (Track Record & Ratings). Indeed, her buy rating comes with a $35 price target for 95% upside potential. Just some potential share drivers include upward earnings revisions not currently reflected in the FactSet consensus: a potential EU partner for Vascepa that could bring a meaningful upfront payment, continued salesforce expansion and continued accelerated prescriptions for Vascepa post positive REDUCE-IT results. Meanwhile, AMRN remains on track to submit an NDA to expand its labeling for REDUCE-IT in early 2019, with approval expected in late 2019. Louise Chen isn’t the only analyst cheering the stock. Five top analysts have published buy ratings on AMRN in the last three months. So no hold or sell ratings here. This is with a $34.80 average price target. Get the AMRN Stock Research Report. Last but not least we have the daddy of Xmas wish-list stocks, Amazon.com, Inc. (NASDAQ:AMZN). Because at $1,678 this stock is certainly not coming in on the cheap. Nonetheless upside potential stands at an appealing 29%. That would take shares all the way to $2,158. 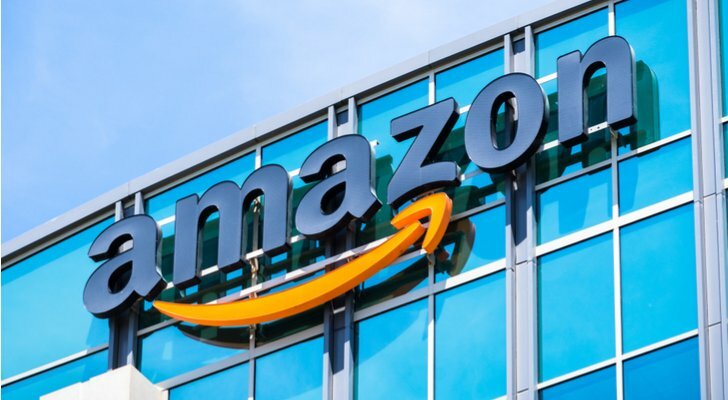 “We reiterate our Buy rating on AMZN as the recent decline has created a major buying opportunity and we are adding it to our Research Focus List and Focus Opportunity Portfolio” Tigress Financial analyst Ivan Feinseth (Track Record & Ratings) told investors at the beginning of December. He believes ‘significant upside exists’ from current levels, singling out AMZN’s ongoing expansion across global markets and new industry verticals. This is made possible by its vast technologically advanced infrastructure that leaves many rivals in the dust. Consider this: AMZN is both the leading online retailer as well as the e-commerce and fulfillment engine for online businesses. On top of that it is also the leading provider of cloud infrastructure as a service to enterprise customers. And at the recent AWS conference, AWS CEO Andy Jassy indicated that new software applications will include machine learning and artificial intelligence components. This could cut GPU costs by 75%. In short “We believe AMZN’s innovative ability and growing market share will continue to drive increased revenue growth and significant cash flow.” Get the AMZN Stock Research Report. 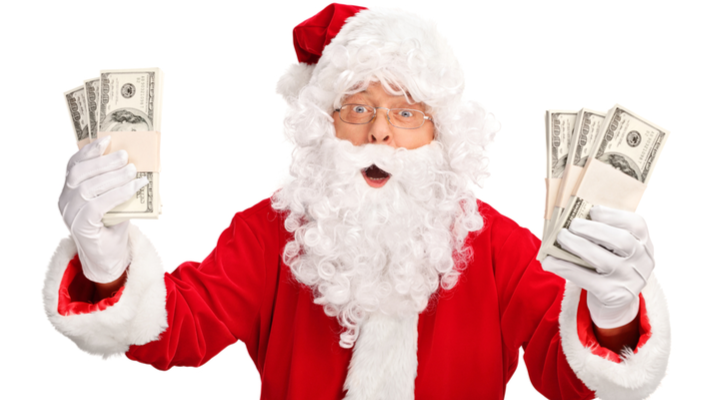 Article printed from InvestorPlace Media, https://investorplace.com/2018/12/5-stocks-to-buy-and-put-under-your-christmas-tree/.